Broadband access to Rural areas: What does that mean? 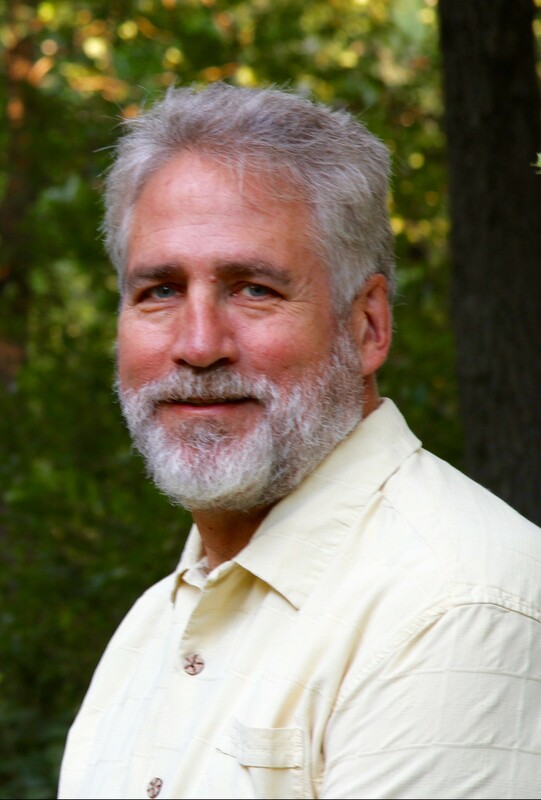 1) The pain felt by unserved rural Minnesotans is real. From lower property values to increased costs of high priced satellite and cellular services or too frequent trips into town to get online, the lack of broadband hurts students, small business owners, farmers and all who live in the countryside. For a better understanding of how important broadband is to rural Minnesotans, I suggest that you read some of the posts on some of our broadband providers’ Facebook pages. You will share the excitement of those just hooked up to real broadband services and feel the pain of those left behind with little or no broadband or unreliable broadband. 2) Please know that rural elected officials are hungry for real and effective public private partnerships. While every project is different, creating legal and smart pathways to public-private partnerships that minimize legal expense and maximize broadband investment would be of high value and low cost. Every community or county should not have to create their own unique way to partner and finance projects, often by bending existing tools to fit broadband investment. In addition, broadband providers willing to engage in real partnerships should be rewarded for their commitment to rural Minnesota. A real partnership means that providers have some skin in the game. 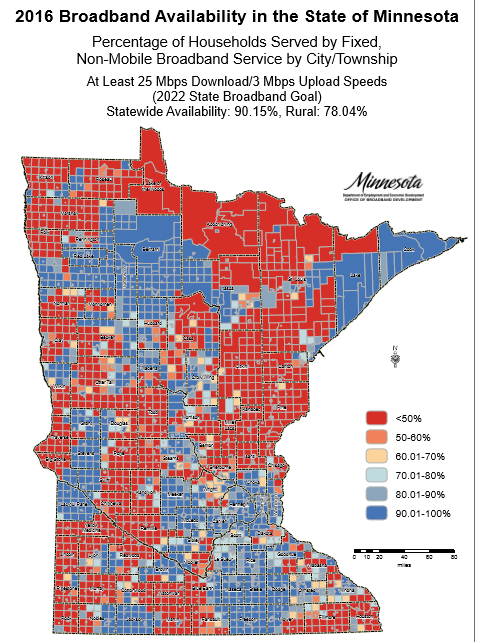 3) We cannot solve rural Minnesota’s broadband problems one township at a time. We need countywide and multi-county projects that address large geographic areas and that do not leave pockets of people behind. These larger projects will probably require multi-year funding commitments and, in some cases, more than 50% public funding. 4) We need broadband infrastructure that will support rural Minnesotans for a generation. We should not fund marginally upgraded networks that will require additional upgrades to meet the 2026 state goal of 100 Mb/20 Mb. Remember, the future business case to upgrade these networks will be no better than the current business case that requires subsidy. Dig once and do it right. 5) Finally, going beyond “served and unserved”, communities need providers that are responsive to existing and prospective economic development opportunities and community needs; communities need real broadband partners. Current and prospective businesses, health care providers and schools need providers ready to make the necessary investments and provide the services that allow these organizations to survive and thrive.